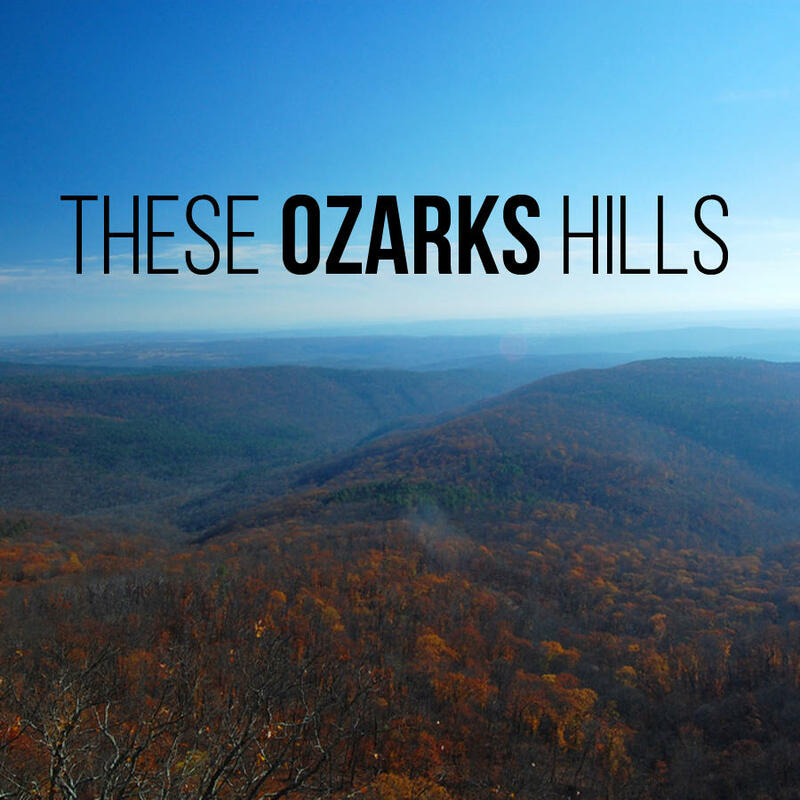 In this segmet of These Ozarks Hills, storyteller and Ozarks native Marideth Sisco is on her way back from a cousin's funeral, where she was reminded of her deep roots and familial journey. You can listen to the essay by clicking the "Play" button below. Listen to the audio essay by Marideth Sisco here. “Driving toward home today, I see in my own soul a great gratitude for the memories of long ago that keep me centered on the difference between what’s important in my life and what’s not—and keep me firmly fastened to my own path, driven not only by what I’d like to get finished before I leave this world, but what new vistas still lay open to explore," Sisco said.